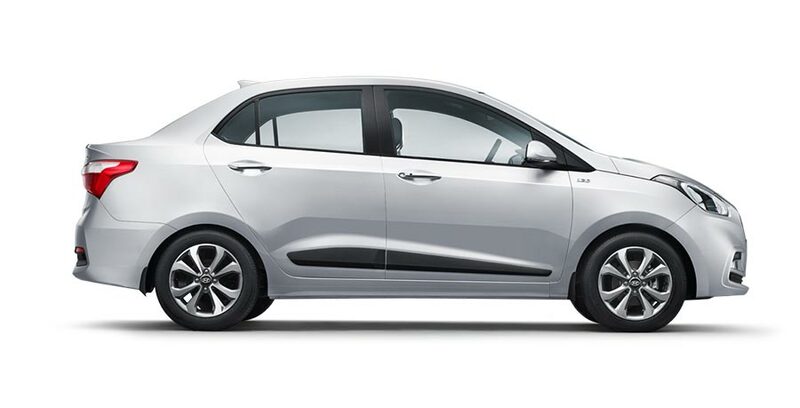 Hyundai Motor India Ltd. (HMIL), the country’s second largest car manufacturer and the number one car exporter since inception today announced a price increase up to 2%. The revised prices will be implemented from June 2018. We have been absorbing the increase in input costs with increase in commodity prices, freight increase with hike in fuel prices and also the increase in custom duties of certain components. We are now constrained to pass the same to customers in our products with increase up to 2% from June 2018. The increased prices will be applicable for all Hyundai cars except the newly launched The New 2018 CRETA.